What Should I Do If I See A Bicyclist Get Hit By A Driver But I Was Unable To Stop? Call 9-1-1 and try and record any important information you can. You may be an important witness for the bicyclist so please call the police and report what you saw. You may be able to corroborate the bicyclist's story and help them receive compensation for their injuries. If the accident appears to be serious, call 9-1-1. If possible, try to write down license plate numbers and anything else you noted while witnessing the accident. 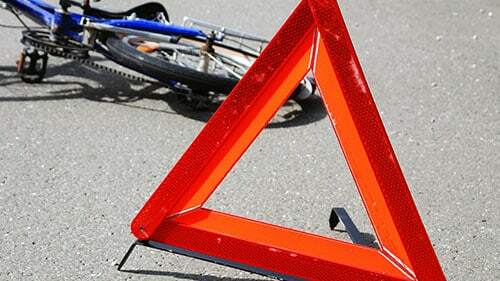 If you encounter a bicycle accident, maintain your health and safety while helping the victims. First, drive a safe distance past the scene so you’re away from any immediate danger. Also, this will ensure you don't block or get hit by arriving emergency vehicles. Then, call 9-1-1 to get help to the scene. After that, slowly and carefully approach the victims to see if they need help but don't administer healthcare unless you're a qualified medical professional. Finally, if there is any danger like smoke or fire, stay away until the fire department has controlled the area. Can I be Sued if I try and Help Someone After an Accident? Good Samaritan laws provide cover to people that try to help and end up hurting a victim. These laws rarely punish people for not offering assistance. The law encourages people to help when they witness accidents. This is important to remember if you see someone injured in a bicycle or other accident. 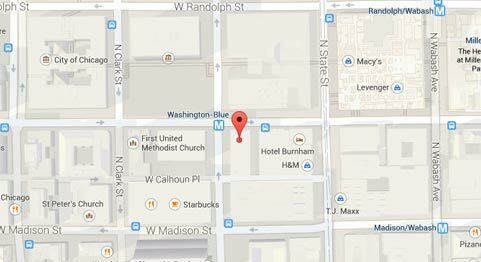 Did You Witness a Bicycle Accident in Illinois? Rosenfeld Injury Lawyers LLC can help the victim get the help and compensation they deserve. Victims have a limited amount of time to file a claim. To help those injured in a bike accident, contact our offices and speak with Rosenfeld Injury Lawyers LLC.